Moët & Chandon champagne, Gassan Diamonds necklace, Lego Advent calendar, Fuji Instax Mini camera, dozens of luxury perfumes and much more – check the full list of Amsterdam airport special offers in December! 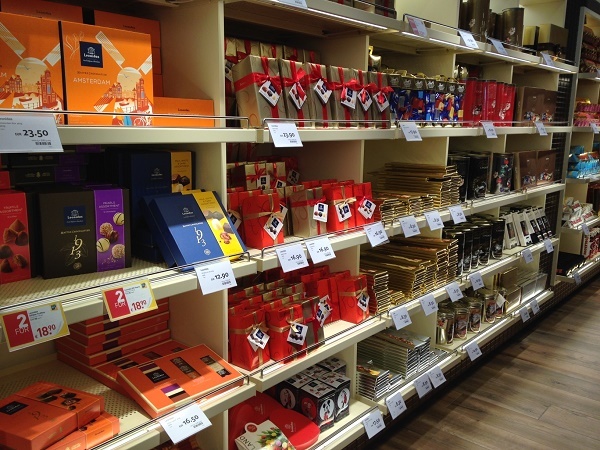 If you are flying home for Christmas, or coming back from your vacation in Holland, it’s always a good idea to get some chocolates or special gifts for those who are waiting for you. 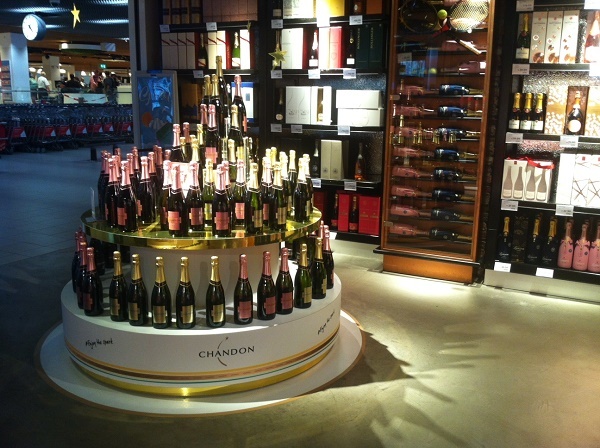 Shopping in Schiphol, especially during the festive season, is a pleasure by itself. But there is one more news that will make it even more enjoyable. You can visit See Buy Fly official website and get a voucher for 5 euros discount, valid for purchases from 25 euros. Getting the voucher will take you only 30 seconds. Fill in the form with your name, surname, date of flight and e-mail address, and in a few seconds you will find the voucher in your mailbox. There’s no need to print it, you can simply show it to the cashier and get your discount. Taxfree shops in Schiphol at least one hour before the departure of the first plane, and close when the last plane leaves the airport. 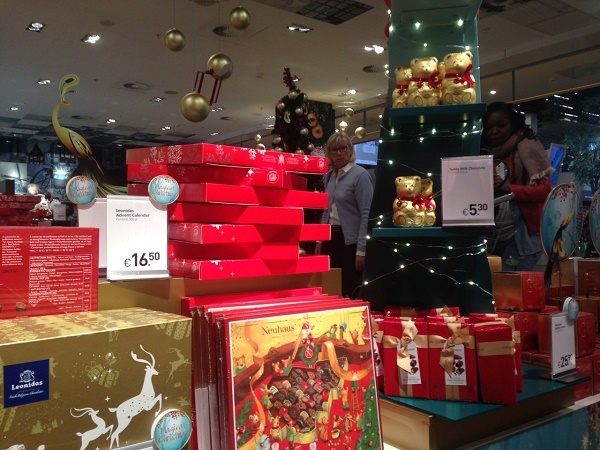 Happy shopping at Amsterdam Airport Schiphol!